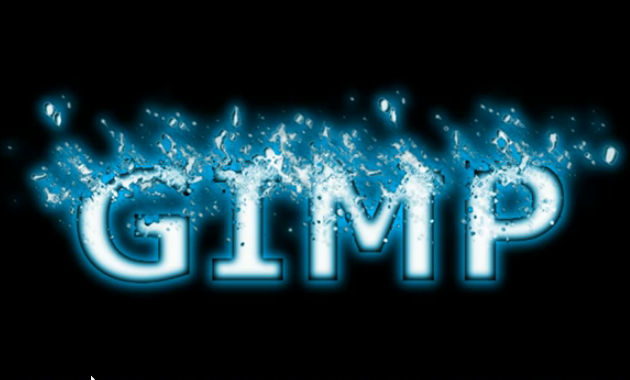 In this tutorial we learn how to make text with a nice liquid splash effect. It is great for logos. The splash effect can also be used for making your poster art work more interesting. Try different colors and riff on this technique. Using similar principles you should be able to make flame text and many other visually exciting styles.